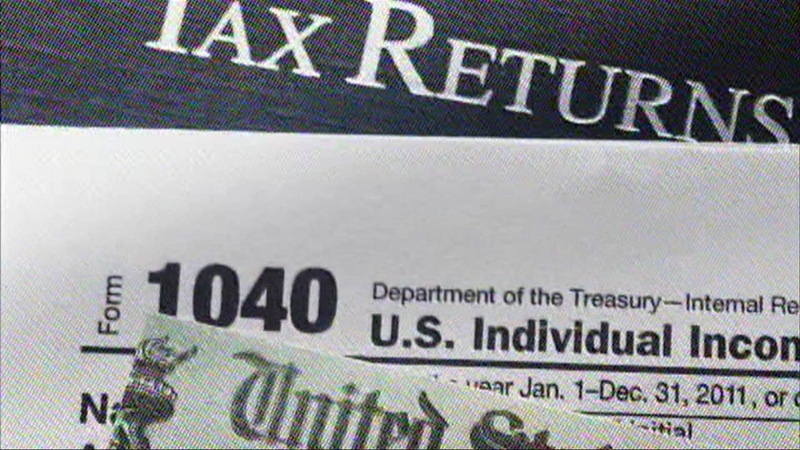 Today is the deadline to file your taxes, or file for an extension. To make the process a little less stressful there are some deals available, including a free massage. Participating HydroMassage locations and Planet Fitness gyms are offering free 10 minute massages from now until April 21. Boston Market is offering a $10.40 Tax Day meal special. It includes a half chicken individual meal with two sides, cornbread and a regular fountain beverage drink, while supplies last. Chili's has a $5 Cuervo Blue Margarita special for Tax Day at participating locations, no coupon is required. Applebee's is selling a $1 margarita for Tax Day and through the end of the month. BJs Restaurants are offering a free Pizookie with a food purchase of $9.95. P.F. Chang's customers will Get 15 percent off takeout orders on Tax Day with promo code TAXDAY on online orders and phone orders. McDonald's is offering special Tax Day deals at participating restaurants in select locations. Hooters customers 12 and younger get a free kids meal with an adult purchase of $10 or more at participating locations. Office Depot is offering to shred five pounds of documents at no cost. Staples customers can get free shredding services up to one pound through April 21. A coupon available at www.staples.com/coupons.